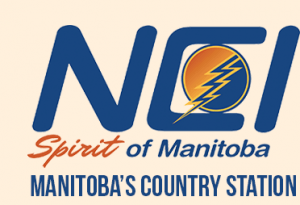 CINC FM is a Manitoba based Canadian station aka Native Communications Inc. The public radio network is a station meant for particularly the Canadian First Nations. NCI FM broadcasts 24×7 on over 50 rebroadcasters across the state with a reach to more than seventy communities. The Manitoba’s Country Radio headquartered in Inkster Boulevard is a youth-operated franchise which also has the ownership to CIUR-FM. The non-partisan organization is the right listening choice for the Aboriginal people. CINC has been active in the Northern Manitoba since September 1971 informing and educating Aboriginal race and preserving the culture of the native Canadians. NCI Spirit of Manitoba is the catch-phrase of the CINC. Listen CINC-FM live from Thompson, Manitoba. Wait as the stream loads.